Do you like a larger-than-life, miraculous healing story? Well if you do, then my arteriovenus malformation (AVM) story should be right up your alley! As a 25 year old, an AVM was discovered in the right frontal lobe of my brain. Below is my account of the discovery, the subsequent removal of the AVM, and my healing process to return to normal life. I like to be open and real. I want people to know and see the true me on this blog. 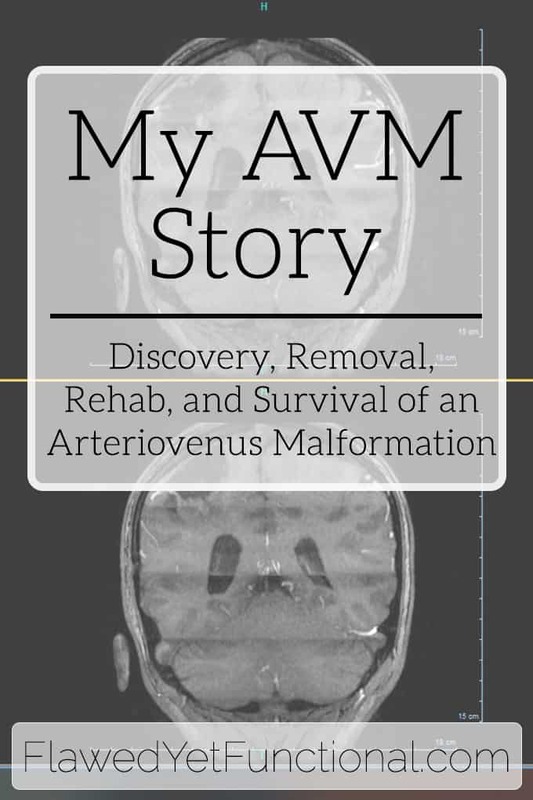 My AVM story is part of me. Although this is just one event, it has significantly impacted my life, and I hope to encourage you by telling it. I was born with an arteriovenus malformation (AVM), located in the right frontal lobe of my brain. I first began seeing signs that something was not right on my senior trip near the end of my senior year of high school. Every once in a while, a climbing, numbing sensation would walk up my left arm. It would begin in my thumb and forefinger then travel up through my arm to my neck and tongue. I now know these sensations to be localized seizures caused by the AVM. At the time, my parents and I thought it was a blood sugar issue. My brother is a diabetic, the only major medical condition in my family, so that was our only thought. The seizures occurred sporadically: in bed falling asleep, working out, typing, sitting in class, etc. 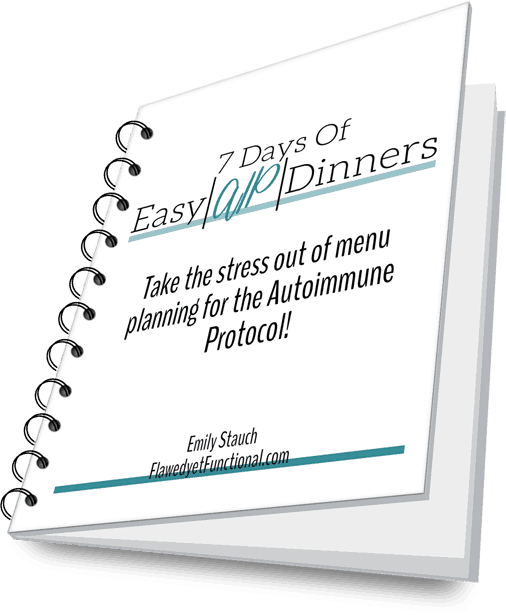 After college, I mentioned the events to my primary care doctor, but she had no idea what could be causing it since there didn’t seem to be a triggering event.